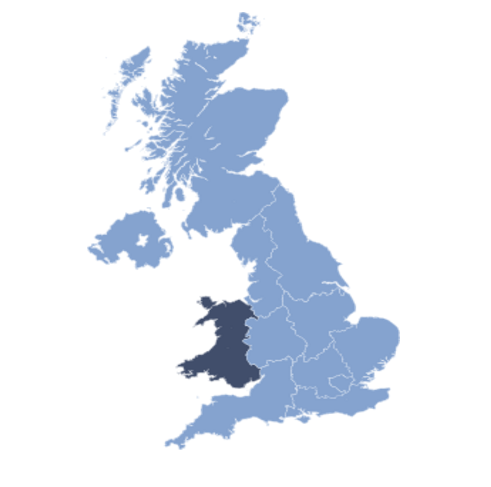 The next regional meeting for Wales takes place on 6th February 2018. Speakers include a representative from Welsh Government Public Transport Engagement Team who will be outlining the Welsh Government Consultation Document entitled ‘Improving public transport’. For the full agenda please see the agenda tab. To outline the Welsh Government Consultation Document issued on 10th December 2018 entitled ‘Improving public transport’. Responses due by 27th March 2019. Freddie has experience in all aspects of Licensing Law and will give a presentation similar to that held at the IoL National Training Conference in 2018 entitled “CCTV In Taxis” – covering the benefits of CCTV systems, Rotherham’s policy, necessary conditions and signage. Today’s meeting is being sponsored and supported by both Civica and V.I.P. SYSTEMS Ltd please ensure you call by their stands to see what is on offer!! 1.15	Gambling Commission Compliance Manager, Paul Edmunds – Update on ‘Under 18’s gaming machines in pubs’. Presentation and Feedback from Claire Dewhurst – Sponsored place at the IoL National Training Conference 2018.